How do you become a professional writer? To be great at something, you need to practice. That’s why, since 2011, we at The Write Practice have helped over 10 million aspiring writers stop procrastinating, get writing, and share their gift with the world. We’ve created thousands of lessons and exercises, 98 percent of which are completely free. But practicing on your own is never easy. 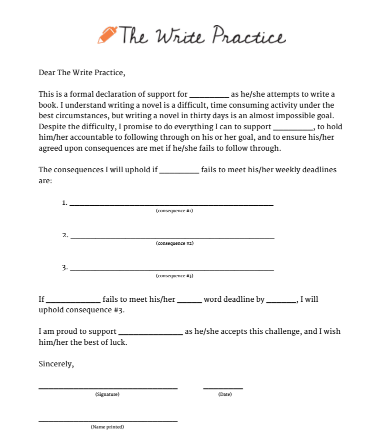 So if you’re ready to go pro with your writing, then The Write Practice Pro is for you. The Write Practice Pro is a premium community of writers who write together, give feedback together, and get published together. Accountability. Most writers need deadlines to stay focused (I know I do). We’ll give you deadlines and the accountability you need to turn your passion into finished stories, every week. Feedback. Want to know if your book or short story is ready for publication or not? Post it in our secure writing workshop to get feedback! Our community of writing professionals will offer you feedback that will transform your writing. Networking. Through the exchange of feedback,and discussion in our Cafe forum, our members quickly form lasting relationships that evolve into a powerful book-selling network! Coaching. Get premium writing instruction – like eBooks, courses, and premium articles – so you can learn how to improve at the craft of writing. Discounts. As part of The Write Practice’s exclusive inner circle, you’ll get early access and special discounts to new courses, and events. Contests. Members receive free entry into seasonal writing contests that offer cash prizes to the winners! We believe that anyone can become a great writer through deliberate practice. Discipline. Without the ability to commit to a writing schedule and minimize distracitons, you’ll never become the professional you long to be. The Write Practice Pro provides you with a community culture that encourages and teaches discipline in a way that won’t feel like a burden or chore. Feedback. In The Write Practice Pro, we teach each member to give detailed, insightful feedback. We also teach members how to receive constructive criticism and use it to make their writing much better. No one writes alone, and The Write Practice Pro is where growing professionals come to give and receive feedback. Vulnerability. The Write Practice Pro isn’t all-work and no-play. Our community members celebrate, laugh, and cry with each other. They admit their fears and encourage their fearful neighbors. And they will be overjoyed to welcome you and help you start your journey toward becoming a professional writer. 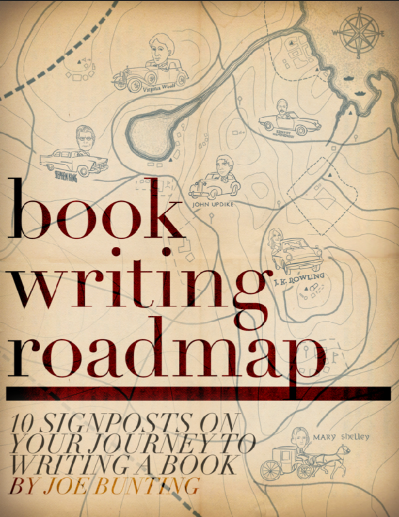 Book Writing Roadmap, a checklist and guide to show you each step to write your book. 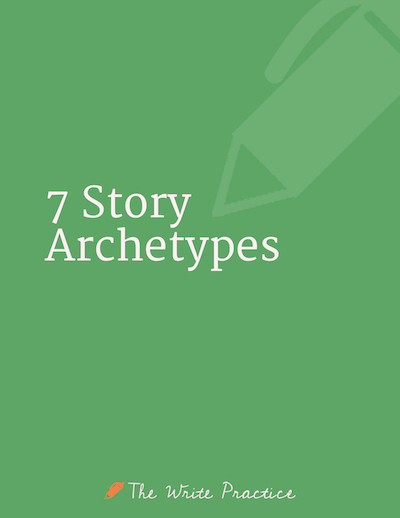 7 Story Archetypes, an in-depth resource on the seven types of stories, complete with the most common elements in each type. Book Writing Accountability Contract. All writers need accountability. This contract empowers your friends and family to hold you accountable to finishing your book. Careful though. This is an incredibly powerful resource. Let's Write a Short Story, our #1 bestselling book ($15 value). 15 Days to Write and Submit a Short Story. The companion workbook to Let's Write a Short Story ($15 value)..
Plus,our new book How to Win a Writing Contest ($15 value). 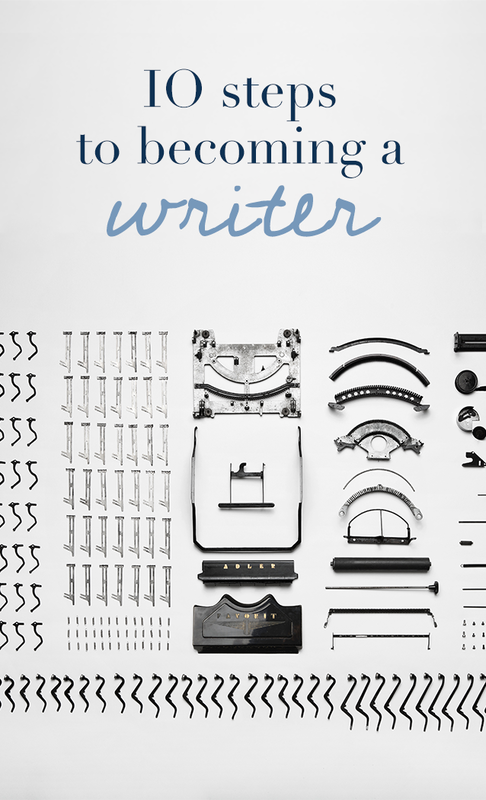 You'll also get 10 Steps to Becoming a Writer, our guide on how to become a writer. Are you ready to become a professional writer? 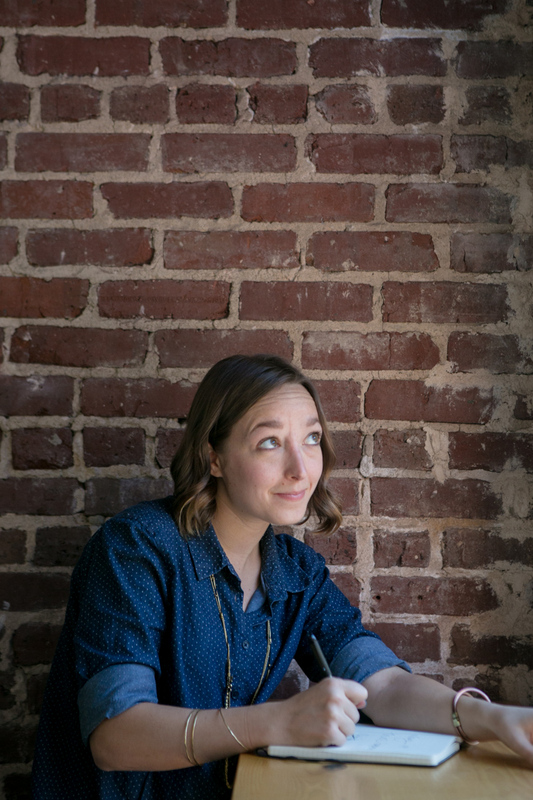 The Write Practice Pro turns aspiring writers into daily, professional writers. Sign up for one of our affordable monthly payment options below! Also, save by signing up for the annual membership! More information when you click “A”. Don’t just take it from us. Let our members do the talking! I have a book in progress. Would this community be a good place for me? YES! If you've been working on a book for a while and are ready to finally finish it, then you are the perfect person to join this program and get the focus and accountability you need to finish. What if I write nonfiction? This community is open to both fiction AND nonfiction writers. We've helped thousands of authors of both fiction and nonfiction finish their books. We would love to help you too! This community is open to all authors and aspiring authors who are willing to give and receive professional feedback, whether in the United States, Europe, Australia, India, or elsewhere. We have members from the U.K., Singapore, Australia, Mongolia, Canada, France, and more. If you want to become a professional writer, this community is for you. Become a more focused, more confident, more professional writer today. Get started for just 42¢ a day. For $15 a month or $150 if you pay annually, you get full access to the community, the publishing opportunities and writing contests, the support and accountability, full forum access, instant access to premium books and articles, and much more.